ca. 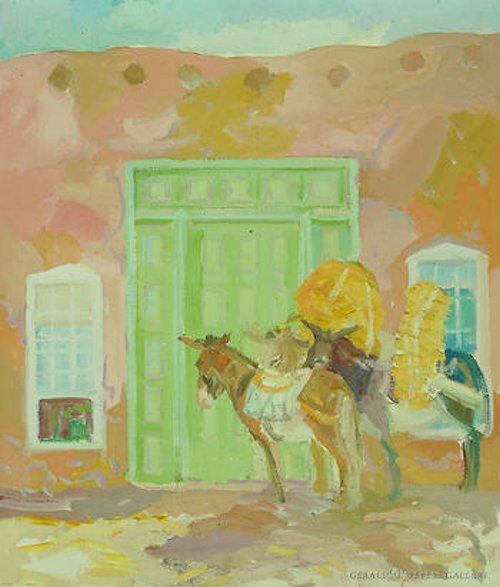 1922, 21" x 18", tempera on canvas. Image Courtesy of Gerald Peters Gallery, Santa Fe, New Mexico.